This home is move in ready and offers a total of 1700 square feet. 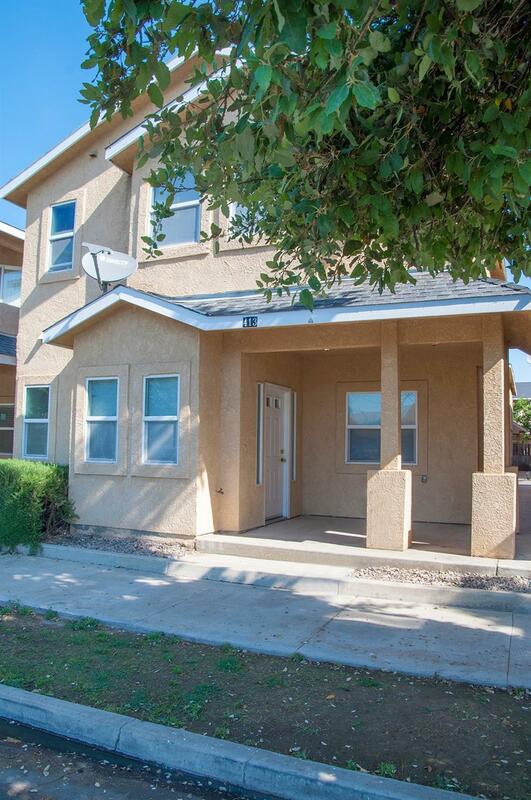 The first floor is open with wood laminate floors, large kitchen with tile counter tops and ample cabinet space. There is a guest bathroom off of the front entry. Upstairs is a family room with vaulted ceilings and access to a balcony, Large laundry room with more storage and another guest bathroom with double vanity. The master suite has a private balcony and double closets. The two guest rooms both have vaulted ceilings and generous closet space. The outdoor area is private and offers a great space. The two car garage is finished.